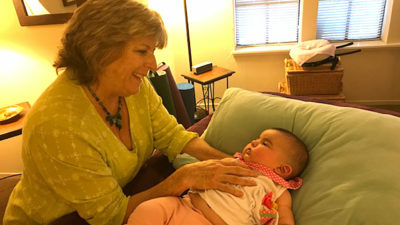 ilani Kopiecki, BA, CMT, Craniosacral Therapist, and owner of ilani Sessions in Novato, Marin County CA has been involved with the healing arts for over twenty-five years. She received her therapeutic massage schooling at Alive and Well! 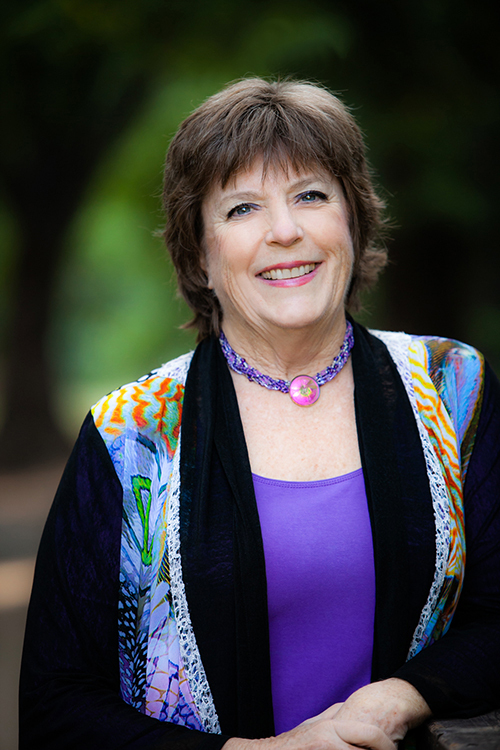 Institute for Conscious Healing in California, and graduated in June of 2000. 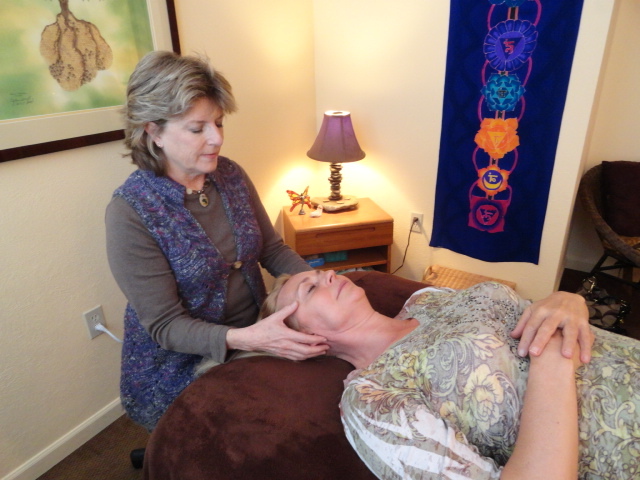 She has been trained in many integrated bodywork healing modalities, including: medical massage, acupressure, and neuromuscular release therapy. ilani has received advanced training in craniosacral therapy, and has many years of experience treating adults, infants, and children. It is her joy to serve you and your family. Call us at 415.858.4476 for an appointment today!